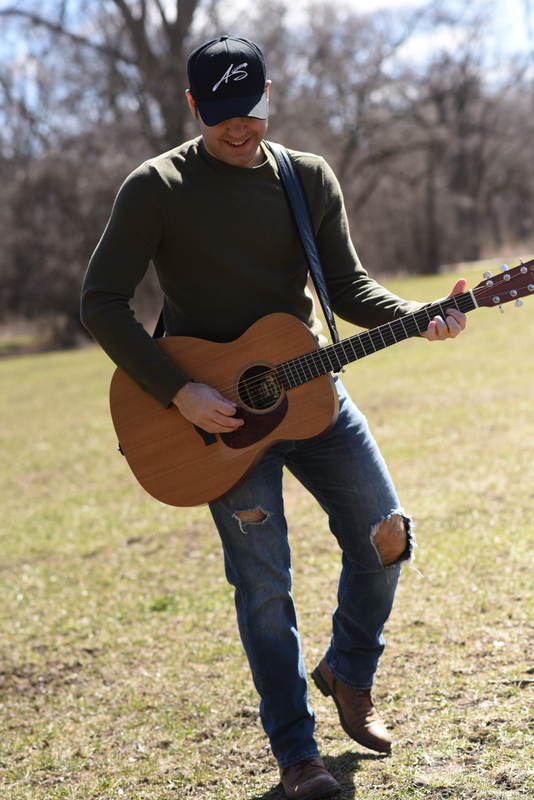 Music Over Miles Spokesperson - Andrew Salgado - Singer, Songwriter, Guitarist. The Music Over Miles Board of Directors selects a professional musician/songwriter with a strong history of charitable organization experience to serve as Spokesperson. The primary role of the Spokesperson is to represent the Foundation by promoting the goals of the foundation, assist in fundraising, and provide a program at each selected location. Nashville based singer-songwriter Andrew Salgado has been selected as the Music Over Miles Foundation spokesperson. Through our spokesperson’s expertise and contacts throughout the country, youth participating in the program will have the opportunity to potentially be exposed to a variety of individuals including other artists and music industry experts who may participate as guests at the program, as well as through our spokesperson’s own shared story and performance. 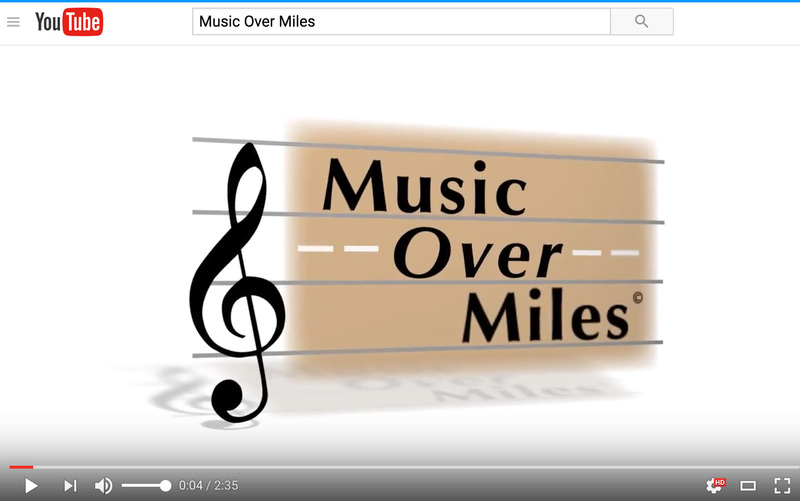 Music Over Miles provides complimentary performances by a professional musician/songwriter, education and exposure to understanding the music industry, a possible music and performance skill lesson, and personal interaction with a musician in a question and answer session. Andrew is a perfect mentor for our program due to his background and a shared desire to support musical education through professional performance and training in schools. He has agreed to dedicate up to 80% of his touring schedule to Music Over Miles events this year. 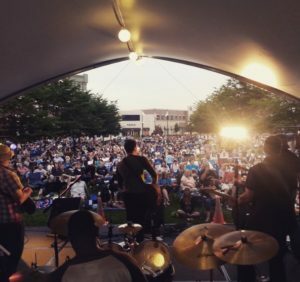 Andrew has actively played music and performed for live audiences since he was 5 years old, and has performed professionally across the country as a songwriter, singer and guitarist since 2008. He is the 2013 winner of the Pepsi Gulf Coast Southern Original Contest. He has performed with, co-written, collaborated, or opened for acts such as: Brian Wilson, Carrie Underwood, Clint Black, Eli Young Band, Jim “Moose” Brown, and others. Andrew’s February 2018 release of his sophomore, solo written album, ’86-VOL 1’, produced, mixed and mastered by Mitch Malloy of Malloy Master Tracks represents his signature sound as a follow up to his successful 2015 Debut Album, ‘Absolutely Everything’.